Another view from the Elbsandsteingebirge. This time it is from the Carolafelsen. 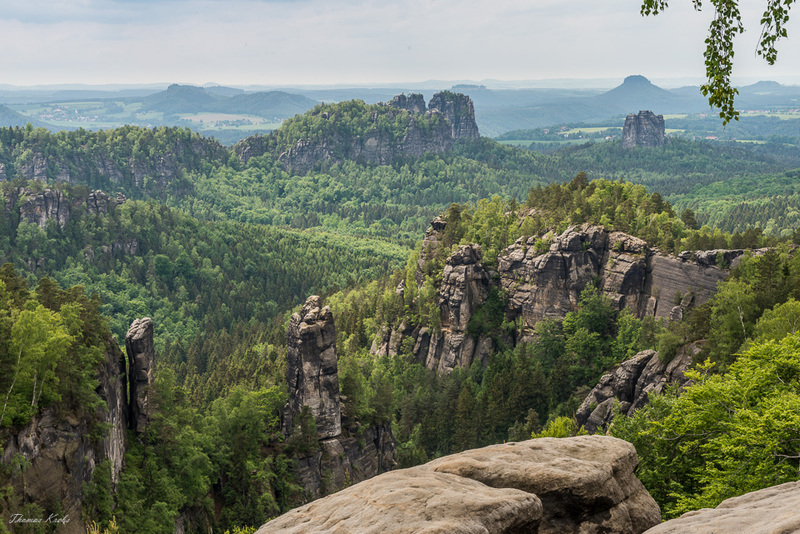 My photos I have shown here from the Elbsandsteingebirge are available in my calendar.